Vigário Geral will be celebrating the opening of an entirely state of the art building on 26 May. 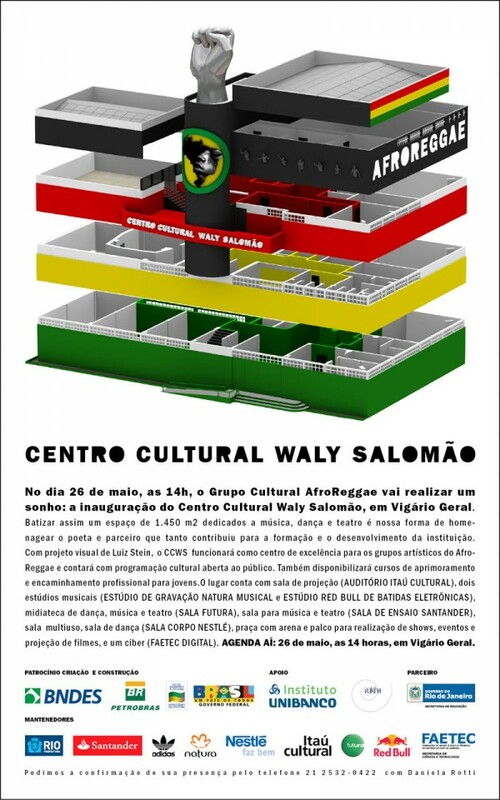 Named after the great poet and inspiration for AfroReggae, Waly Salomão, this Cultural Centre offers state of the art facilities in dance, theatre, and music and is a great testament to the work of AfroReggae in the community over the past 17 years. 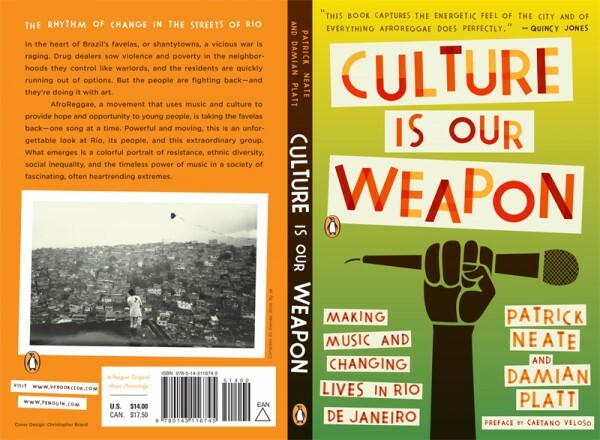 Parabens!